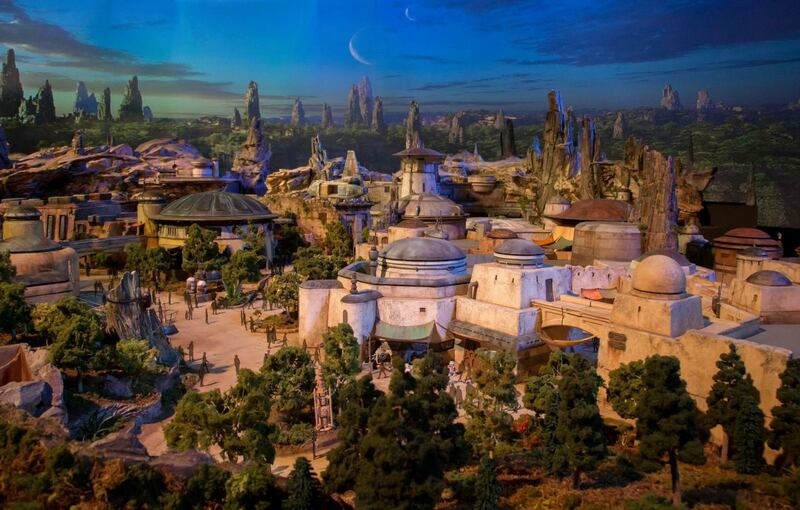 At the D23 Expo in Anaheim, California, Disney has offered a detailed first look at the upcoming "Star Wars Land" expansion for Disneyland and Walt Disney World&apos;s Hollywood Studios. 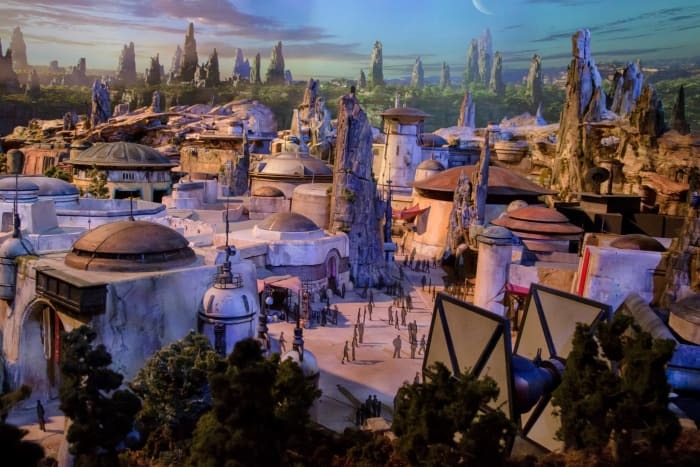 In an exhibit, Disney showed off a 50-foot wide 3D model of the huge addition to theme parks, which will eventually cover about 14 acres. 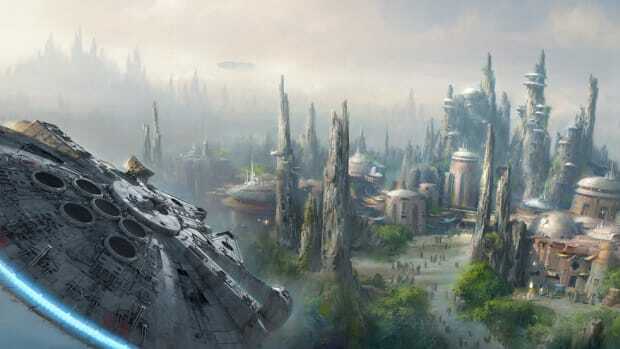 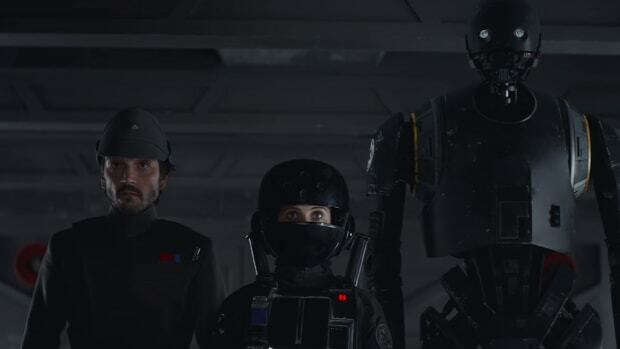 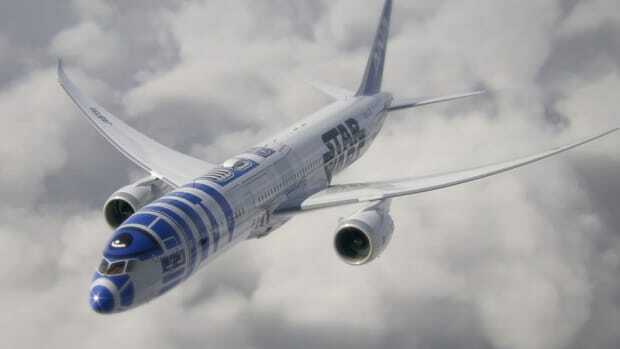 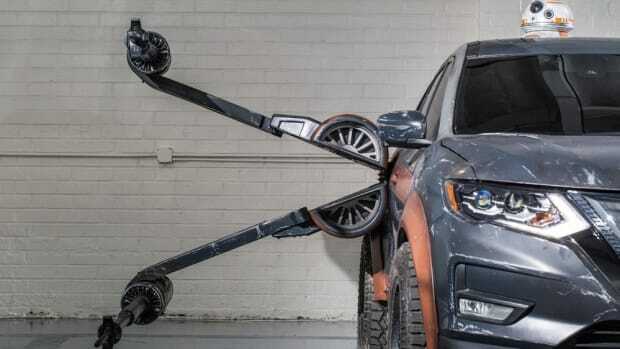 There will be two main attractions: one that lets guests captain the Millennium Falcon on a secret mission, the other featuring a climatic battle between the First Order and the Resistance. 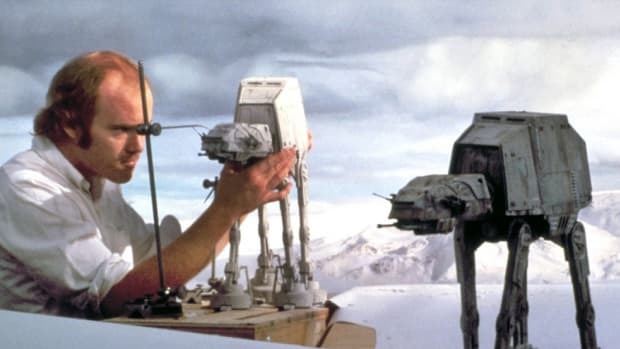 Scroll through the gallery below, and note the appearance of X-Wing, an A-Wing and a TIE fighter visible among the rugged landscapes. 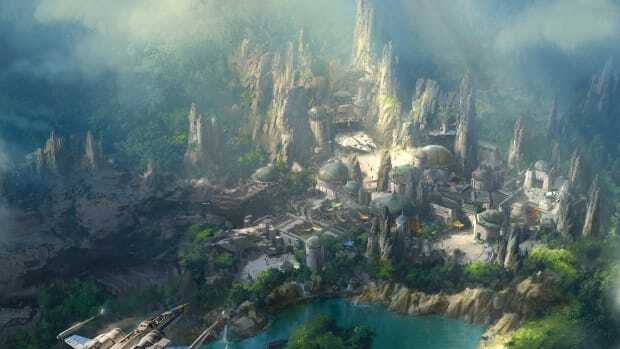 The Star Wars-themed attractions are scheduled to open in 2019 at Disneyland in Anaheim, and at Disney&apos;s Hollywood Studios at Disney World in Orlando. 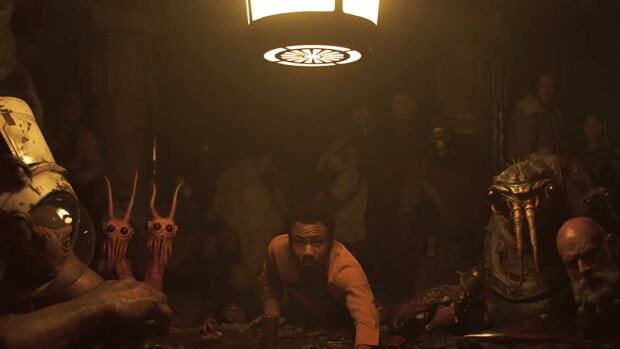 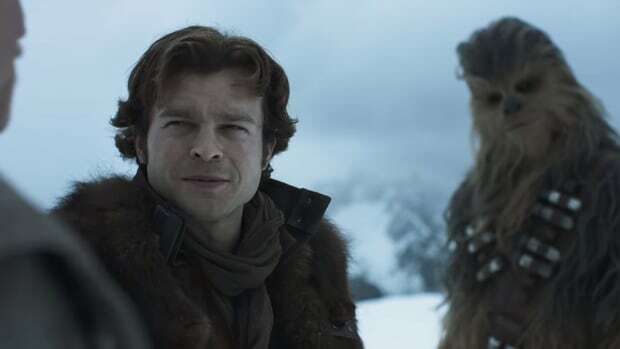 Watch the First Official Trailer for "Solo: A Star Wars Story"
The Plot Thickens in New Trailer for "Solo: A Star Wars Story"